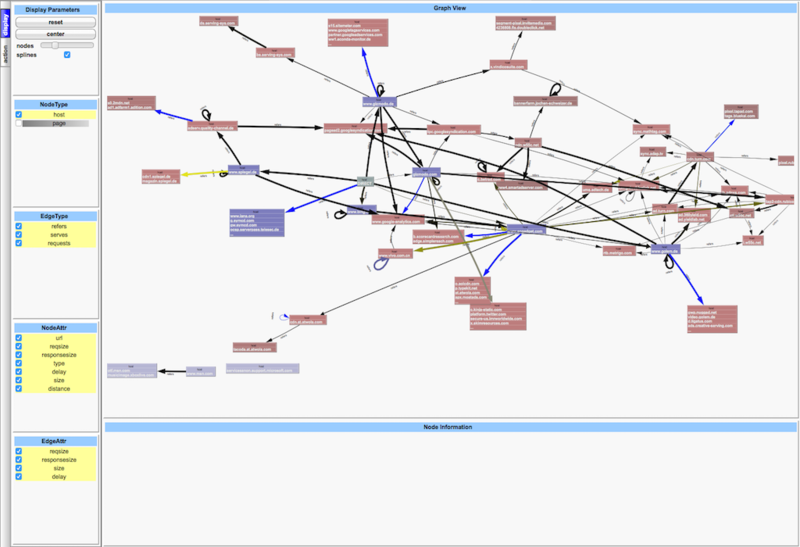 The graphical editor of the FlowSheet Data Workbench is the most advanced modelling tool for data flow graphs! 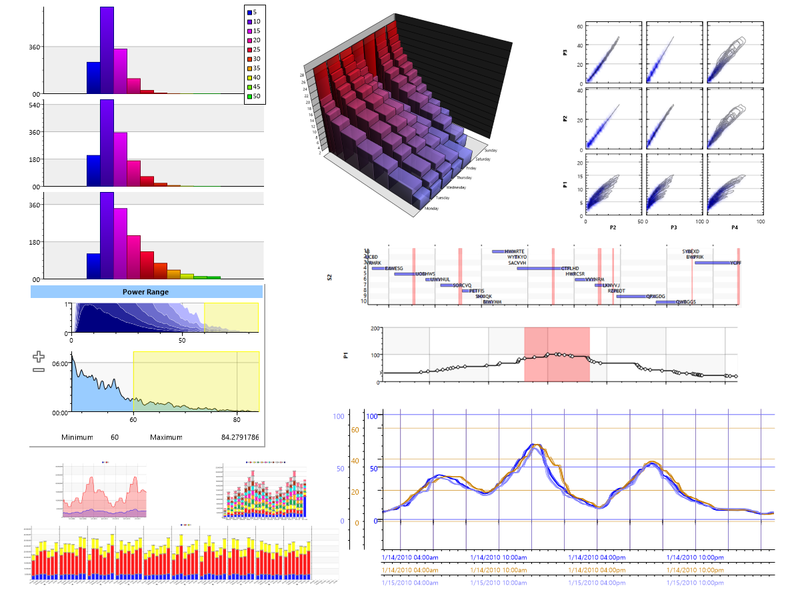 The simple and intuitive way of modelling with your data in real-time is supported by powerful functions of data inspection (even on several displays) and a context sensitive help system. Owing to parallel program execution you can model simultaneously while your data flow graph is being executed. Collaboration in a team as well as seamless integration into the ANKHOR server world establishes the FlowSheet Data Workbench as the central tool for the greatest diversity of data projects. 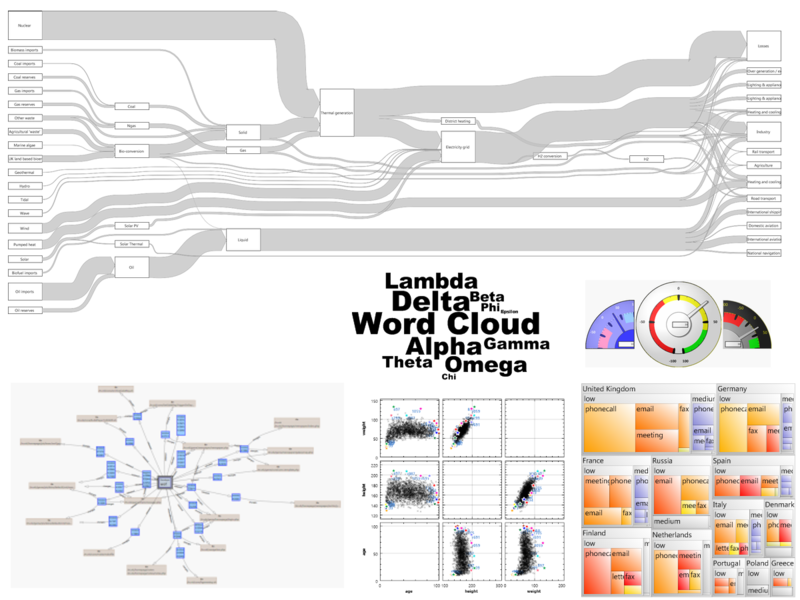 ANKHOR FlowSheet supports a multitude of data sources and the processing of various kinds of data. An arbitrary number of data sources can be used at the same time. Next to the data of the data import you can also gather data and use it as a source. Numerous editing functions ease the handling of that constant data. ANKHOR FlowSheet does not restrict data to simple data types like numbers, strings or date values but processes even complex data types in a very simple manner. Wizard operators make it easy to import data from Microsoft Excel files, CSV and text files with a fixed column layout. Moreover, numerous other data formats are supported and can additionally be extended. ANKHOR FlowSheet allows for processing external data from the Internet via HTTP or FTP accesses. Web access is simplified by XML based function calls, e.g., through SOAP or RESTful APIs and data formats like JSON and MHTML. ANKHOR FlowSheet accesses databases with an ODBC connection and SQL queries. The database accesses can also be modelled inside the ANKHOR data flow paradigm (compiled SQL). In addition ANKHOR FlowSheet supports many file system functions. Data consolidation, ETL processing (Extract - Transform - Load) and data cleansing are also important basic functions in ANKHOR FlowSheet's data pre-processing libraries. ANKHOR FlowSheet picks up the approved principle of spreadsheet calculation and takes it to the next level, since it overcomes the known problems and restrictions of spreadsheets with a visual approach for data manipulation. Data analyses are supported in ANKHOR FlowSheet with a multitude of analysis methods from the areas of data mining, statistics and prediction. Specific methods of analysis can be extended through the library system. ANKHOR FlowSheet can also be extended individually, owing to the integrated programming language. Model your own processing in the same graphical paradigm (without having to learn additional script programming). For this use the built-in operator primitives, the combination with operators from the libraries or adapt your already existing operators to your own requirements. Integrating external data processing such as in R or Python is also supported. 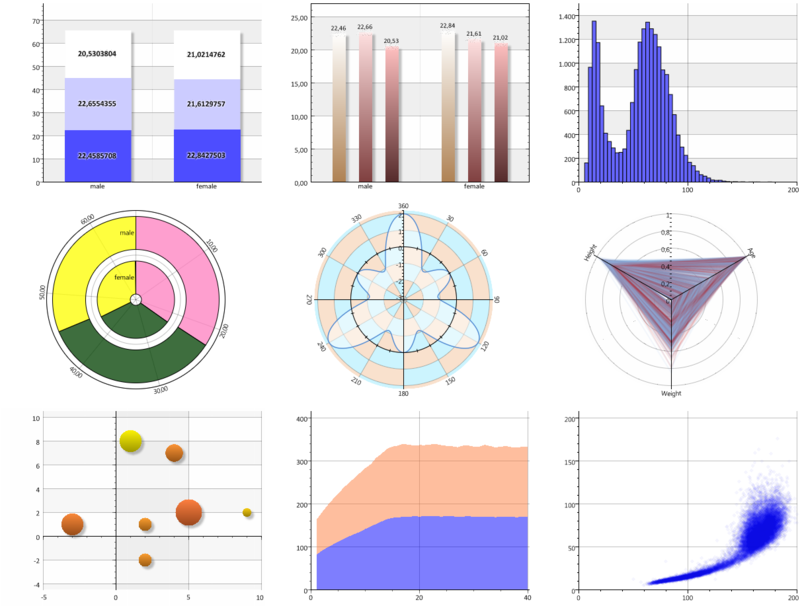 Present your data with the impressive built-in charts. 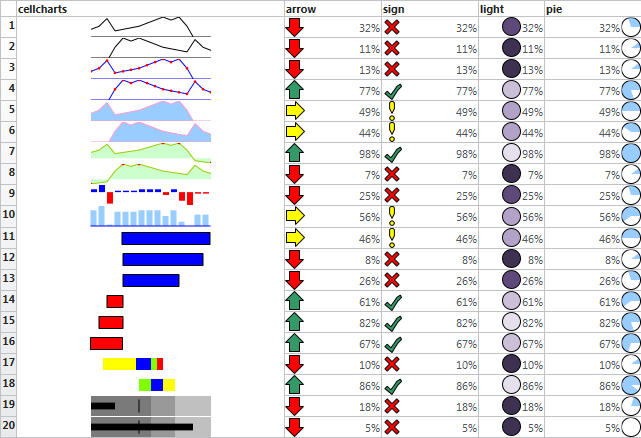 Various charts types, sparklines or 3D diagrams form a basis for expressive data visualizations. Special requirements can be realized with the Chart Construction Kit. 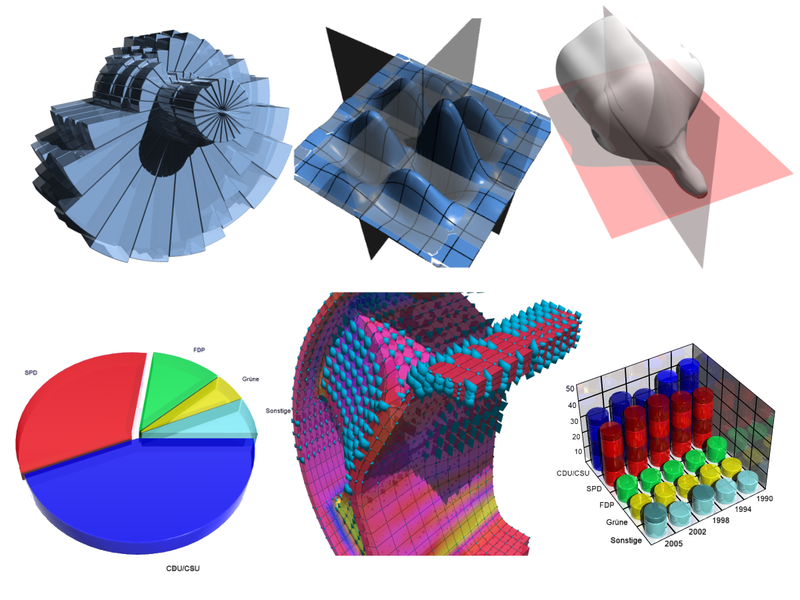 Without limits visualizations in ANKHOR FlowSheet reach the third dimension, with 3D vector presentations and optional ray tracing. 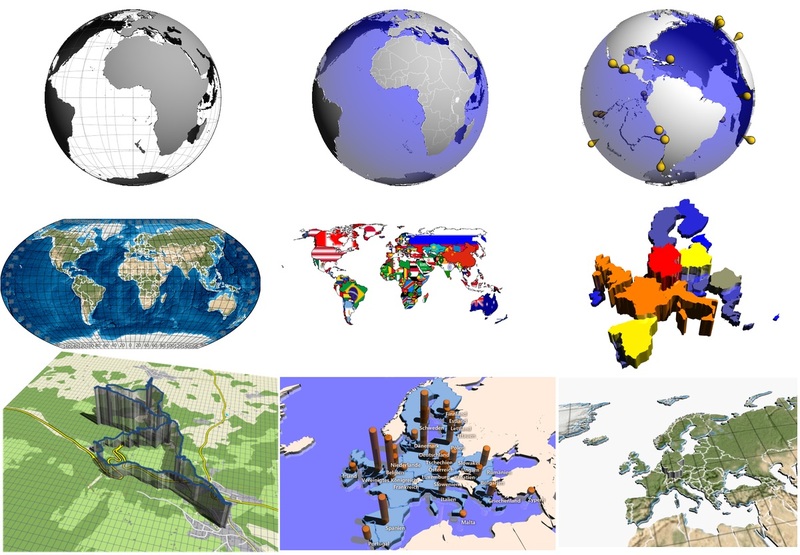 In addition visualizations of geographical data based on the OpenStreetMap project are supported besides further technical and scientific visualizations. Quickly and simply generate interactive Dashboards. Aside from your data - regardless whether as a table, chart, visualization etc. - you can use input elements for manually entering data as well as elements for designing your own user interface. In addition, graphical user interfaces from the wizard operators can be integrated, too. 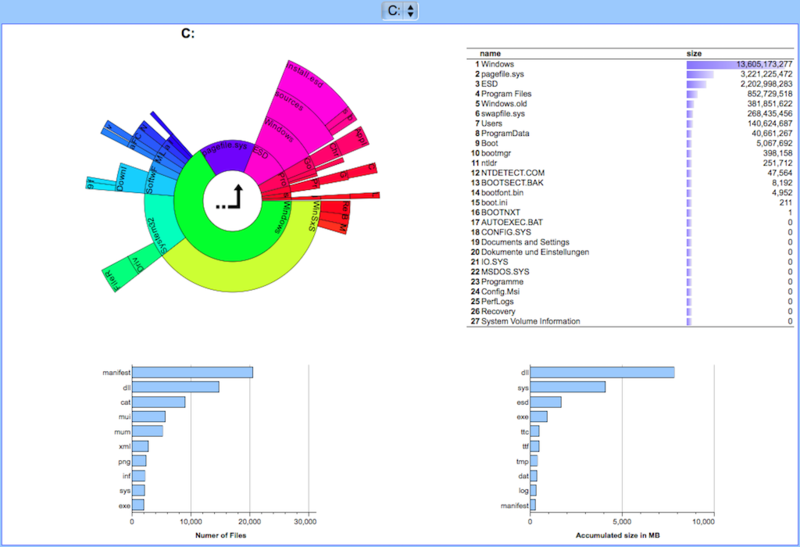 Simple interactive dashboard sample of an recursive file directory tree. Click the interactive visualization to drill in and out. 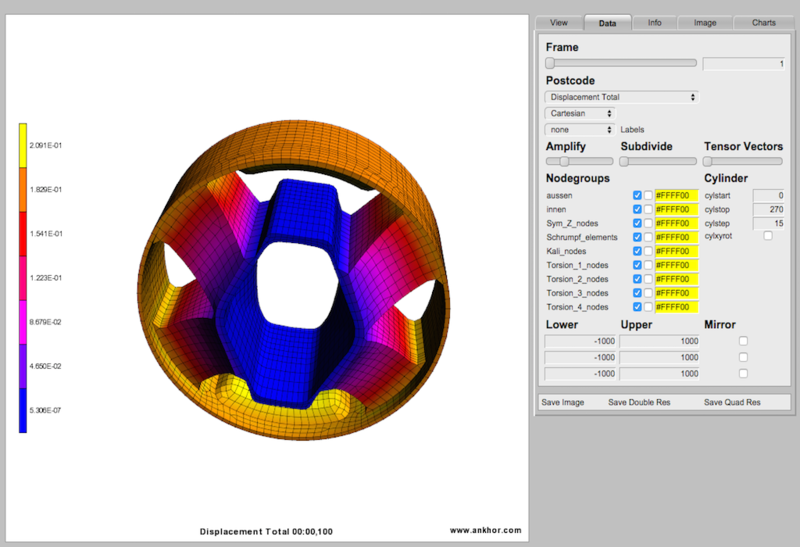 Interactive dashboard of an Finite Element Methode (FEM) visualization. 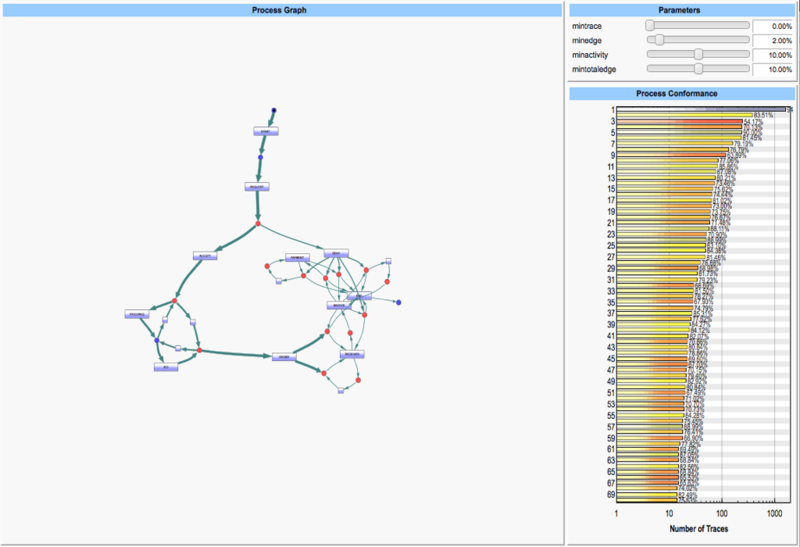 Process Mining Analysis Dashboard of an SAP™ Procurement Process. 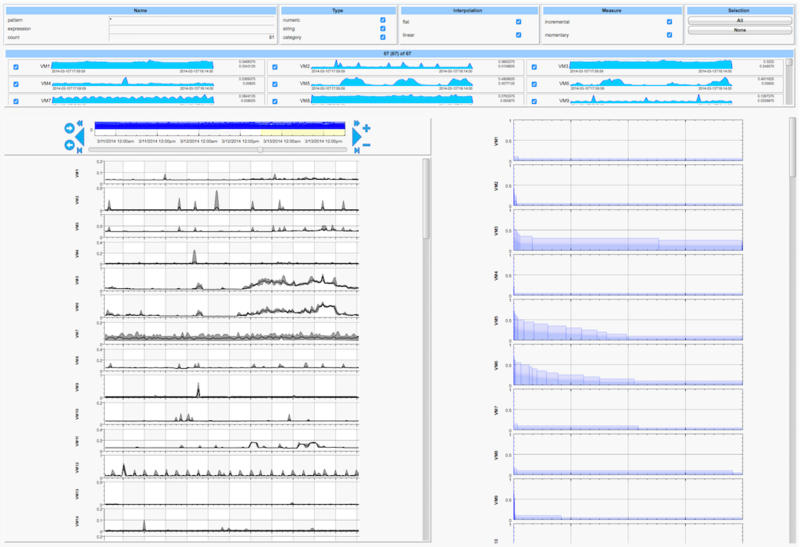 Interactive dashboard of energy data to explore virtual CPU meters of a server farm. 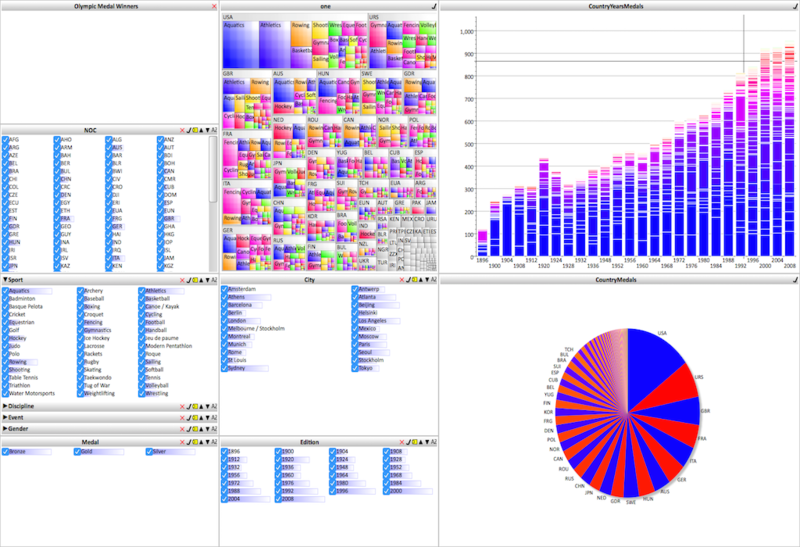 This sample dashboard uses the timeseries analytics libraries of ANKHOR FlowSheet Workstation. Interactive dashboard with graph set processing to explore a webaccess dataset (surfed sites are blue, sites loaded in background are red). Visual Data Exploration Dashboard of an Olympic Medal dataset using the DataCube Dashboard Filterset library. Use ANKHOR FlowSheet to create applications for execution in the Dashboard of the FlowSheet Data Workbench, or for the command line client for batch processing or for one of our server products. You can export the output of the FlowSheet Dashboard for your reports, but also create structured documents ready for printing. Your reporting becomes a special experience with the interactive Dashboards. The data processing of ANKHOR FlowSheet can be integrated with other programs written in C++ or C# via a DLL or be used simply as a web service with an ANKHOR server. Model data analyses simply and quickly with the intelligent operators in ANKHOR FlowSheet and gain deeper insight into your data quickly. ANKHOR FlowSheet is already optimized in its foundations for processing large amounts of data in main memory. For this it employs not only an efficient data compression but also optimizes the structure of the data and incorporates it into the data management. A Data Workbench must be flexible and extendable. For this, programming is essential. ANKHOR FlowSheet uses its own programming language, which integrates into the visual paradigm and makes additional script programming redundant. The data flow graphs used by ANKHOR FlowSheet are optimal for parallelization of data processing and allow for parallel execution on several processor cores without the user having to consider this while constructing the graphs.